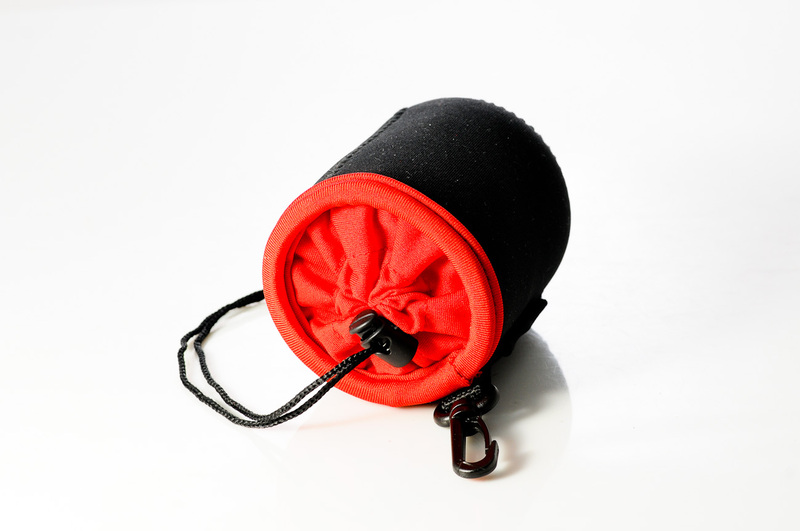 Home / Accessories / Bags and Pouches / HELIOS Perfect Fit© neoprene pouch – perfect for Helios-44 lenses! 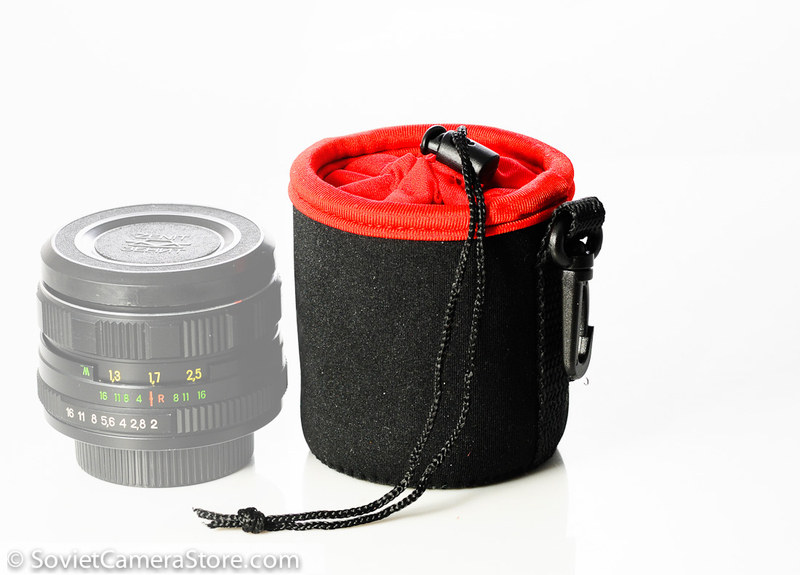 HELIOS-44 PERFECT FIT© – small neoprene pouch for Helios-44 series lenses! Made of neoprene, same material they use for diving suits – provides good protection from scratches, dust and impact. Neoprene is rather thick material(about 3.5mm thick) so it is shock-absorbing much like padded pouches.